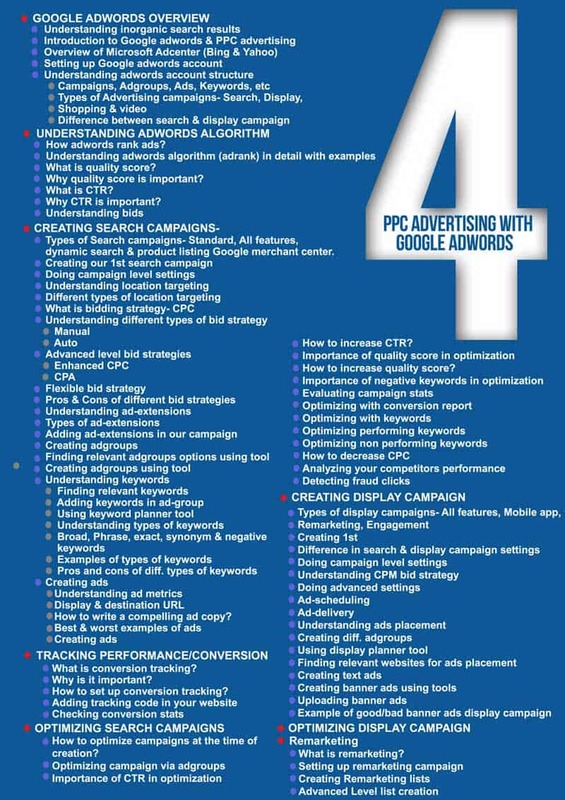 Google Adwords is an online advertising service that places advertising copy at the top, bottom, or beside, the list of search results Google displays for a particular search query. As far as the choice and placement of the ads are concerned, they are based on the relevance of the advertising copy to the search query. Anyway, in this article we are going to talk about a few things that you perhaps didn’t know about this ever popular advertising platform but love to know. Please go through them one by one and utilize this platform more efficiently. A number of startups with small budget usually do not start display advertising and this is because they would need to hire a web designer to create banners if they don’t want to be limited to text ads. But Google can get this done for you by helping you generate banners fast and cost effectively. There is a free tool within Google Adwords that can automatically generate banners based on one of your existing text ads. Not just that it also offers you to customize the banners according to your marketing message and value proposition. Online video campaigns and the remarketing tactics both have become a great way to convert even those customers who of course, shown some interest in your product by visiting the respective page but did not convert. Moreover, you can run video remarketing campaigns on the Google display network as well and not just Google. So, now Google Adwords allow your videos to show up on any niche website that is more or less related to your topic and so help you spike up your conversion rate in comparison to showing it just on YouTube that of course involved a risk for your videos to be skipped or overlooked. Let me inform you about a Google’s feature that is actually a hidden gem and that is you can sell the items of your ecommerce directly via a Google Hangout. However, in this case, the hangouts are not set up directly from the Adwords interface but first of all it has to be created and then the URL of the hangout is used to promote it while you are on air. Moreover, if you want to create some fuzz, you can promote it via your website through a custom landing page before the hangout as well. Any business can use Google Adwords, for there is no minimum budget. You can get started with it even by allocating just 2 dollars for its daily budget. Moreover, if you invest those 2 dollars prudently, you are supposed to get a good return on investment even on that. However, always keep in mind that no high margins don’t beat high volume as this is a common assumption that many time advertisers and small businesses mistakenly make. Since you have both the budget and the right marketing infrastructure, so if the extra revenue you make is not higher than the total loss in margins, you should try generating sales while sacrificing some margins at the same time.